For the third consecutive year, BankBazaar brought together government and regulatory luminaries, eminent bankers, and Fintech influencers together on one single stage at the BankBazaar Paperless Finance Conclave to give a shot in the arm to presence-less, paperless finance. 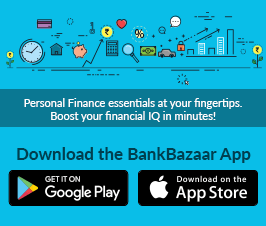 National, September 12, 2018: For the third consecutive year, BankBazaar brought together government and regulatory luminaries, eminent bankers, and Fintech influencers together on one single stage at the BankBazaar Paperless Finance Conclave to give a shot in the arm to presence-less, paperless finance. The highlight of the Conclave was a government perspective on changing norms in the financial sector, touched upon by keynote speaker Mr. S. S. Mundra, Former Deputy Governor, RBI, and special speaker Mr. Amitabh Kant, CEO, NITI Aayog, in their talks. The focus was on the need for consensus among Fintechs, banks, insurers, regulators, and the government for a more paperless, presence-less approach to personal finance at the Conclave in Mumbai on 11 September, which was attended by more than 200 eminent players from the Indian financial sector. During his special note, Mr. Kant commented that with growing internet and cellphone penetration, India presents a unique opportunity for paperless finance. 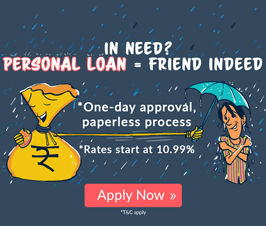 “This is a tremendous opportunity to enable 100% paperless, presence-less finance in India. Mobile-based paperless access to financial products for every Indian will ensure financial inclusion, increase credit flow, further the growth of the insurance sector and increase participation in our securities markets”, Mr. Kant said. The two panel discussions of the evening emphasized that the ability to authenticate identity on demand without a paper ID or physical presence was the real and most anticipated change for the near future, and deliberated on the challenges and opportunities ahead. The first panel “Paperless, Presence-less Finance: An Impending Reality” saw panellists discuss the advantages of paperless, presence-less banking to consumers and banks alike. Taking this thought ahead, Puneet Nanda, Deputy Managing Director, ICICI Prudential Life Insurance, said: “The finance business is about underwriting, and for that you want consumers to give you honest, relevant, truthful data. We started realizing that when the consumer starts dealing with the manufacturer directly, the chances of consumers giving you this data goes up significantly. Ultimately, not only do things become more efficient for us, the value proposition for the customer also increases dramatically. 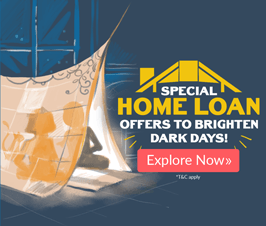 ” Talking about the road ahead, Arvind Kapil, Group Head – Unsecured Loans, Home & Mortgage Loans, HDFC Bank, said: “One of the clear insights we got is that the customer clearly wants real-time consumption. In the financial sector, a massive disruption is very visible right now. A lot of innovation and listening to the customer is going to be key to the disruption. Technology is just an enabler. Process change is what will change the game.” The other panellists were Anup Bagchi, Executive Director, ICICI Bank; Ramakrishnan Seshan, Head, Retail Banking & Wealth Management, HSBC; Subrat Mohanty, COO, HDFC Life. Speaking about changes to look forward to, Rajiv Anand, Executive Director, Axis Bank spoke about the need to have a regulatory sandbox environment. “Authentication via cellphone app instead of other devices is something we could look at. 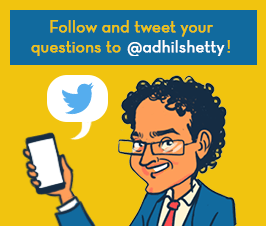 Als,o the finalisation of the GST and consent infrastructure within that so that financial institutions can start to consume GST data with consumer consent for us to be able to lend”, he added. 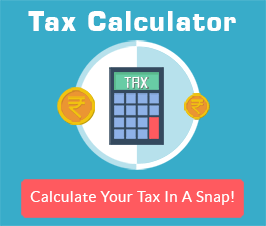 “The Centre of it all is are we making it easy for the consumers to avail financial products? And in the process, how willing are we to give up the baggage of the past? It will take some courage and some experimentation to get it right. I don’t think we should wait for every piece of the puzzle to fall into place before we go to the next step. In a controlled way, we can make progress and take this to the next level”, concluded Shyamal Saxena, Head – Retail Banking, India, Standard Chartered Bank. The other panellists were Murlidhar Lakhara, Chief Compliance Off­icer, IndusInd Bank; Prasant Seth, General Manager, DBR, Reserve Bank of India, Sarita Kamath, Head – Legal & Compliance, Tata Capital; and Vineet Arora, MD & CEO, Aegon Life Insurance. The writing is on the wall: it is incumbent on all the allies – government, regulators, financial institutions, and Fintechs to work together and move this industry forward to presence-less, paperless issuance of financial products. BankBazaar.com is ranked as the best financial website in India by the Internet And Mobile Association of India (IAMAI). BankBazaar.com has also been recently awarded the Emerging Brand of the Year Award at the 7th CMO Asia Awards for Excellence in Branding and Marketing in Singapore. 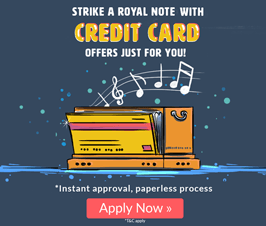 It is India’s first neutral online marketplace that gives you instant customised rate quotes on loans, Credit Cards or any other personal finance products. 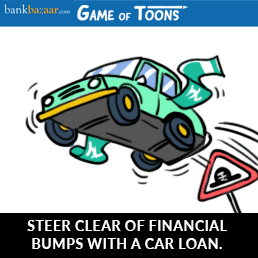 It simplifies the loan application process. 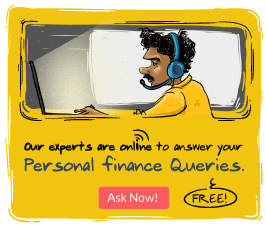 Anyone can instantly search for tailor-made offers, compare, customise it as per his or her need or profile and apply for financial products. 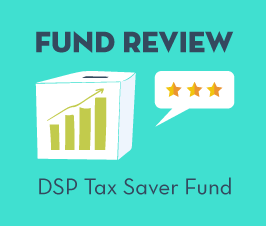 It is designed with smart technology capabilities and over 50+ of India’s leading financial institutions have chosen to integrate themselves with the platform. BankBazaar.com’s vision is to simplify and personalise financial products and make it accessible and consumable so that users can access the right financial products as easily as shopping for consumables. What’s more, BankBazaar.com’s services are completely free! 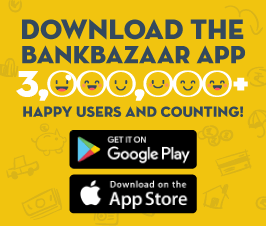 BankBazaar.com services are available through the web-portal, made-for-mobile web service, or the BankBazaar app available on the Android play store and iOS app store. Apart from these, it gives the consumer the latest news/trends and insights into managing finances better. The consumers can track their application and troubleshoot issues in the process through a host of channels like the BankBazaar app, WhatsApp, Email, Voice-support etc.